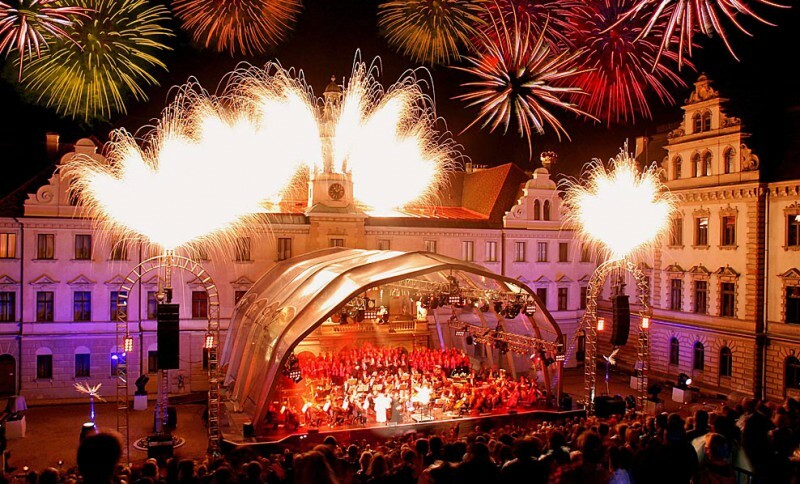 Thurn and Taxis Palace Festival is an important summer event in Regensburg – Germany. This takes place in an ancient palace which was built between 11th and 14th centuries as the cloister of St. Emmaram. Afterwards, it was converted to the residence of the famous aristocratic family of Thurn and Taxis. This family was responsible for bringing large- scale postal service to Europe. So they were and are still revered in the region. The magnificent palace serves as the back drop of the Theater and Concert festival every year. 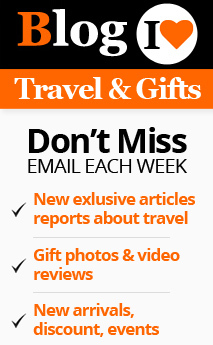 This festival is conducted during the month of July on a yearly basis. This magnificent palace is situated at Regensburg which is the 4th largest city in Bavaria. This is a medieval city which, to a great extent, still retains its medieval atmosphere. The beautiful palaces, bridges and other monuments are evidences of this fact. That is why Regensburg was declared as the heritage site by UNESCO. 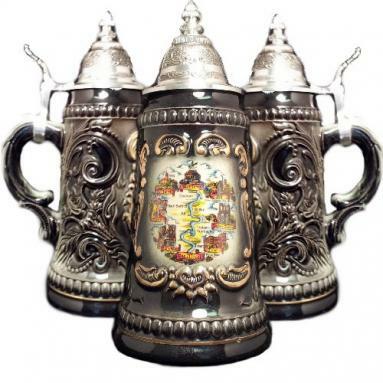 It is also referred to as ‘Germany’s Medieval Miracle. So, if you visit Regensburg in summer you can go around enjoying the medieval atmosphere of the region and witness one of the major opera and classical music festivals in Bavaria. The Thurn and Taxis Palace Festival is conducted in the open air stadium which will be constructed in front of the heritage palace. In the recent years the grandstands have been built higher and with more seats to accommodate the large audience that turn out every year without fail. Now you can have a clear view of the events from anywhere in the stadium. This Concert and Theatrical festival attracts innumerable music lovers to Bavaria every year. It is an incredible experience to watch the performances of world class artists, with the magnificent palace in the back ground. The top-class performers and musicians all over Europe and other parts of the world get together in Regensburg to put up a spectacular show. This often becomes a platform for the innovative artists to showcase their experiments with art. Now because of the recent tweaking of the grandstand, the festival provides its audience with a superior visual as well as audio experience. 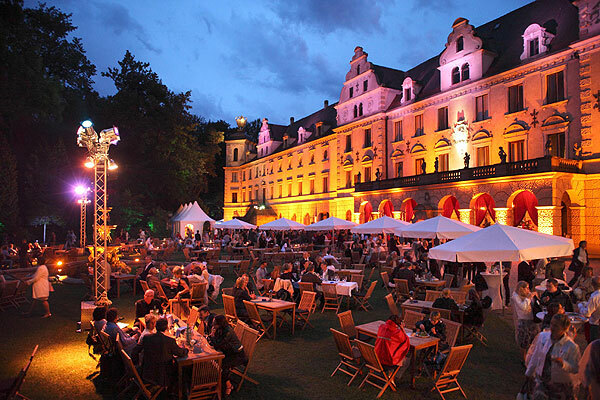 The 13th Thurn and Taxis Palace Festival will take place from 11 to 26 July 2015. Besides hosting the performances of performances of maestros, the festival provides the children with their share of enjoyments. Gaming venues and other entertainments for children also will be organized by the organizers during this festival. The children’s festival will be open from 10.30 in the morning, while the theatre and music performances will be staged only from 8.30 in the evening. The Thurn and Taxis Palace Festival is a good excuse for tourists to visit the gorgeous Bavaria. You can enjoy one of the most celebrated classical music event participated by the superstars of the field as well as have a good time visiting the many spots in Bavaria where history takes a beauty nap. It often comes alive through the narrations of the ‘all-knowing’ tourist guides of the region.